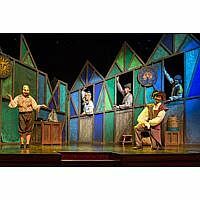 I Theatre presents a fun musical mash-up of well-known fables such as The Lion And The Mouse and The Goose Who Laid Golden Eggs, perfect for families with three- to 13-year-olds. 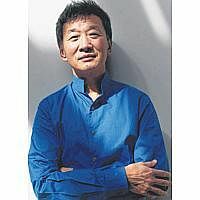 Singapore-born British pianist Melvyn Tan is applauded for a reason - hear it for yourself as the artist-in-residence at the Yong Siew Toh Conservatory of Music performs Schumann's Piano Concerto In A Minor. 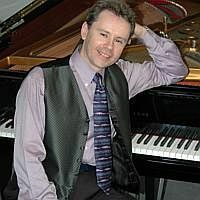 The concert also features the conservatory orchestra and visiting French musicians from Orchestre des Champs-Elysees playing works such as the exhilarating Rhenish Symphony by Schumann. This fifth edition of the Singapore Art Museum's annual contemporary art exhibition for children is chock-full of workshops and interactive installations for the entire family. 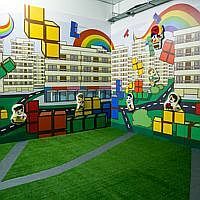 Look out for works at SAM at 8Q, such as Singapore artist Chiang Yu Xiang's We Built This Estate!, which invites viewers to create their own housing estates and city skyline with Tetris-shaped housing blocks. 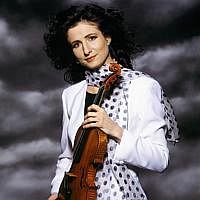 Expect an evening of exquisite string music as two well-known musicians and professors at London's Royal College of Music, Madeleine Mitchell and Nigel Clayton, perform classical and modern works such as Elgar's Violin Sonata and James MacMillan's Kiss On Wood. The concert is part of Nanyang Academy of Fine Arts' 30th anniversary celebrations.